It is important to us that you have the opportunity to speak with us on your terms. Simply pick up the phone to call us or fill out the form below so we can get back to you right away. We look forward to serving you! Is 2019 the year to sell your house? We’ve got good news for you: This year should be even better than last for home appreciation and a higher asking price. But there’s no reason to wait until the weather’s better. 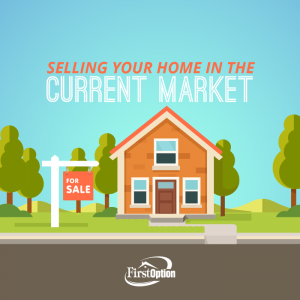 Click here to see why the start of a new year is the perfect time to put your home on the market. Serving over 40,000 customers across the Country, First Option services 17 states and Washington D.C. Give us a call, or stop in and see the Family.